Meet Supraja and Thothathri, a beautiful young couple who met through their parents and soon fell in love. The first time he met her, he found her extremely cute. Or cuuutttteeee, as his dad playfully explains! And it didn’t take long for Thothathri to realize just how brightly she lights up his life. 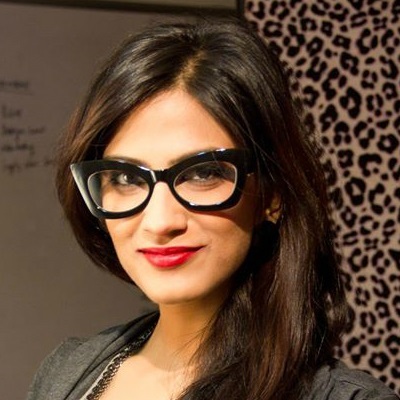 And going by their wedding film, Supraja sure seems like the most chilled out bride ever! A gorgeous TamBrahm wedding in Bangalore, this one’s full of colours, never-ending laughter and beautiful traditions. From the Janavasam, where the bride and groom dance together with their families to the super fun tradition called Kashi Yatra... You can actually see the groom pretending to go to Varanasi while the father of the bride convinces him to stay back. All in good humour, obviously! Shot by WeddingNama, this one’s an absolute treat to watch. 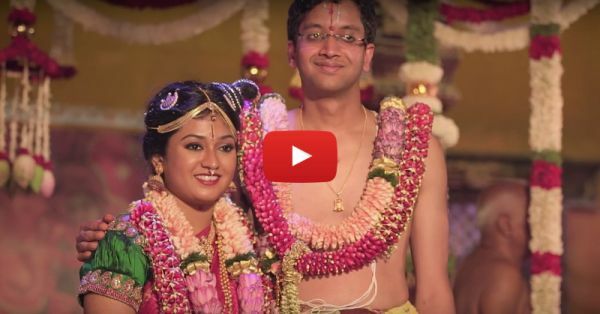 Also watch: This Family Has The Coolest Wedding Video Ever!